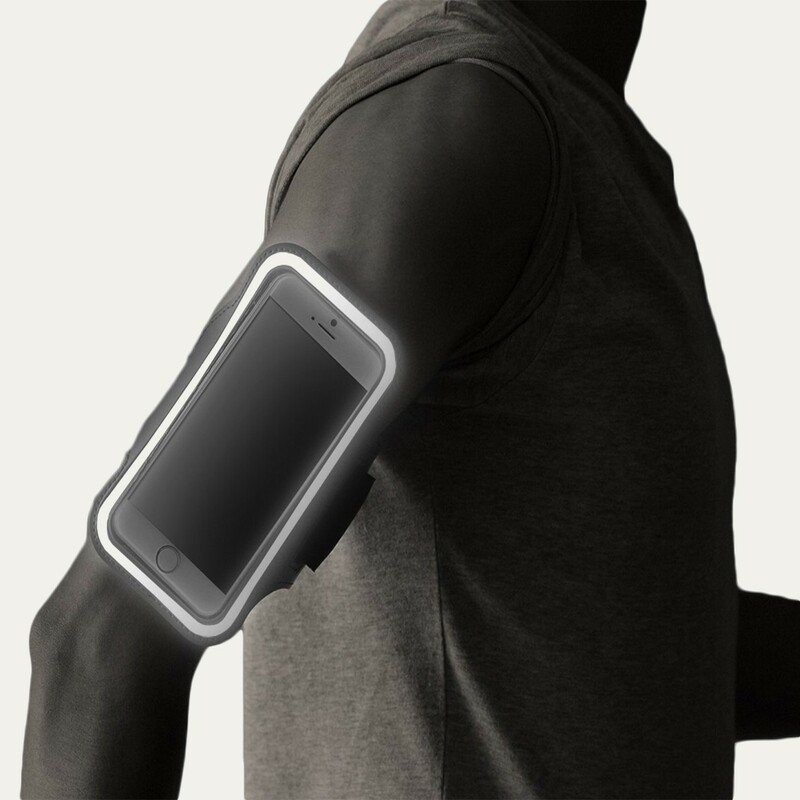 The RevereSport iPhone 6/6s Armband 'Swift' comes with a bonus extender strap to fit large and small arms. 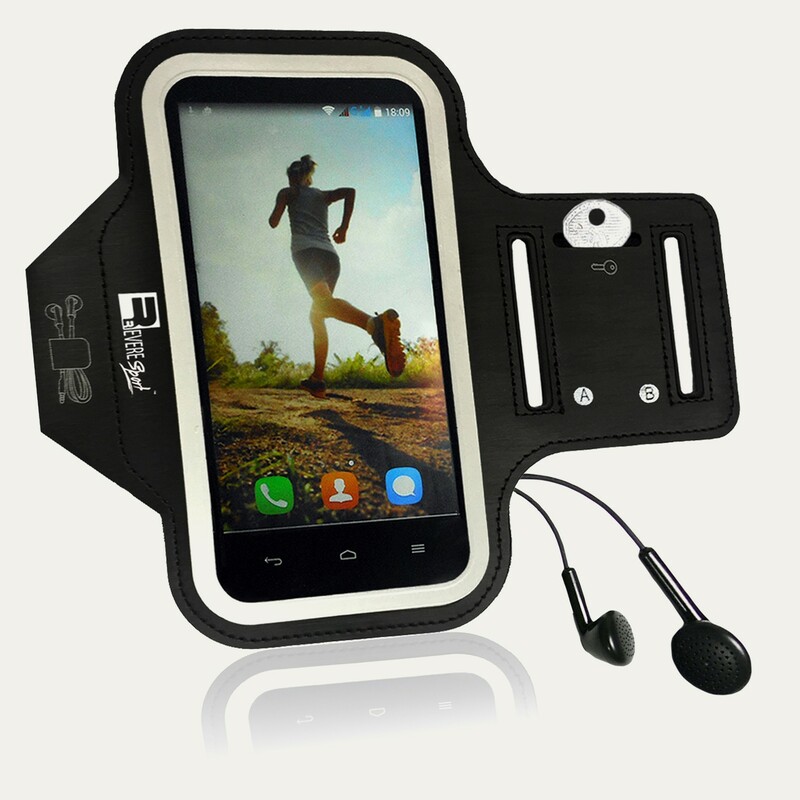 The soft, cushioned strap is comfortably fitting and holds your device securely, so you can tackle your longest distance. 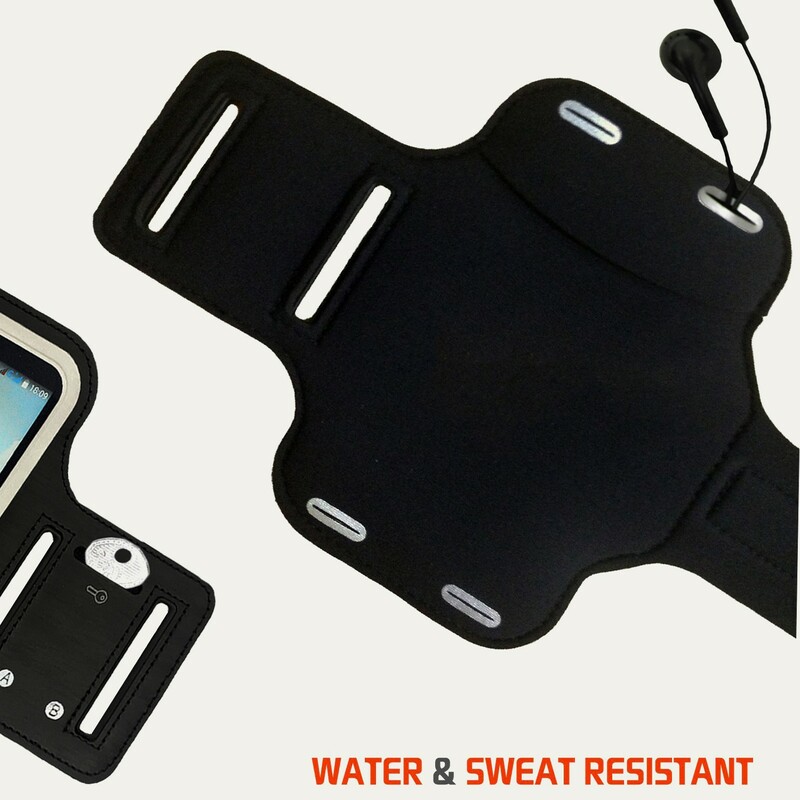 The water-resistant, protective layer prevents sweat from damaging your device. 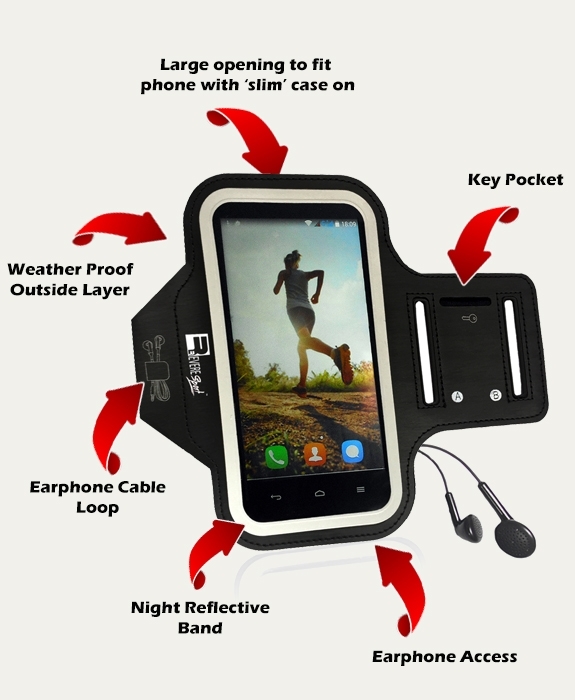 Use your phone inside the case, the sensitive Touch Screen window allows full functionality of all apps, so you can respond to messages and listen to music as you train. 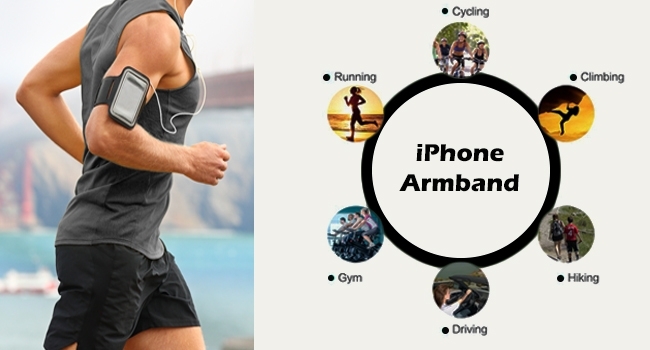 The 'Swift' armband for iPhone 6/6s will hold your phone secure with no bounce and no distractions. 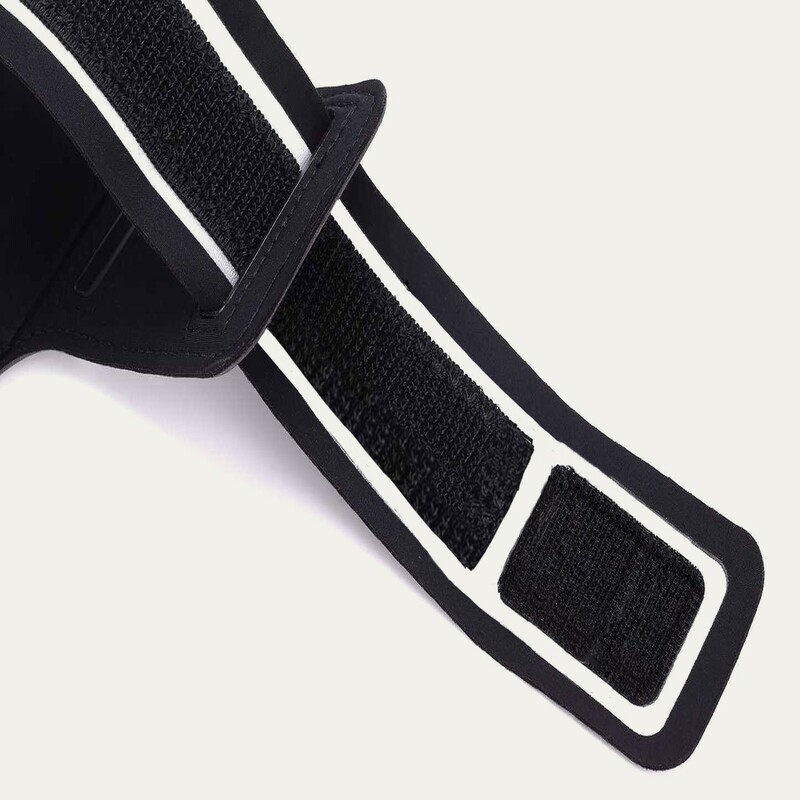 The added extender strap is made from a robust neoprene that will hold secure and help block sweat from getting inside the case and damaging your phone. Listen to your music as you train with earphone access and a neat earphone cable loop to prevent dangling wires. Your iPhone 6 will fit inside with a slim case on and the clear touchscreen gives you perfect phone access. 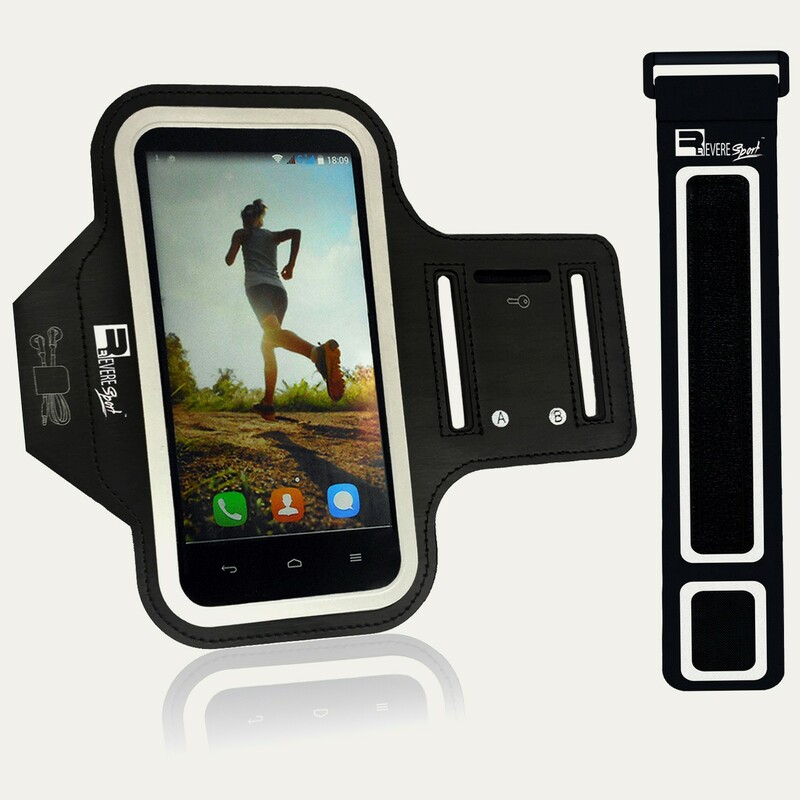 The bonus extender strap really makes this the perfect sports arm band for both men and women. NIGHT REFLECTIVERevereSport Armbands will help keep you safe while running at night. Stay visible and outrun your competition. 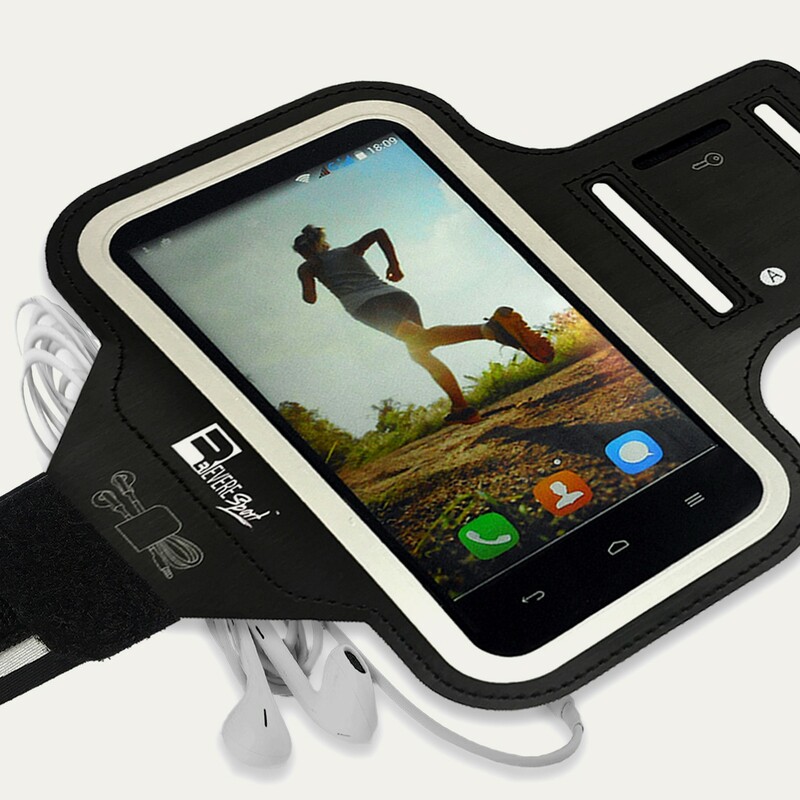 NON SLIP GRIPTested in all conditions, the secure grip strap will not let you down and will hold your phone securely, even during intense exercise. KEY POCKETSet off with all your valuables on your arm with no discomfort and no distractions. Holds Keys, Cash and Smartphone. Good for the price, arrived quicker than expected. Appreciate the warranty! Good armband which seems to be really well made. Now I can listen to my music in the gym without carrying my phone in my hand. 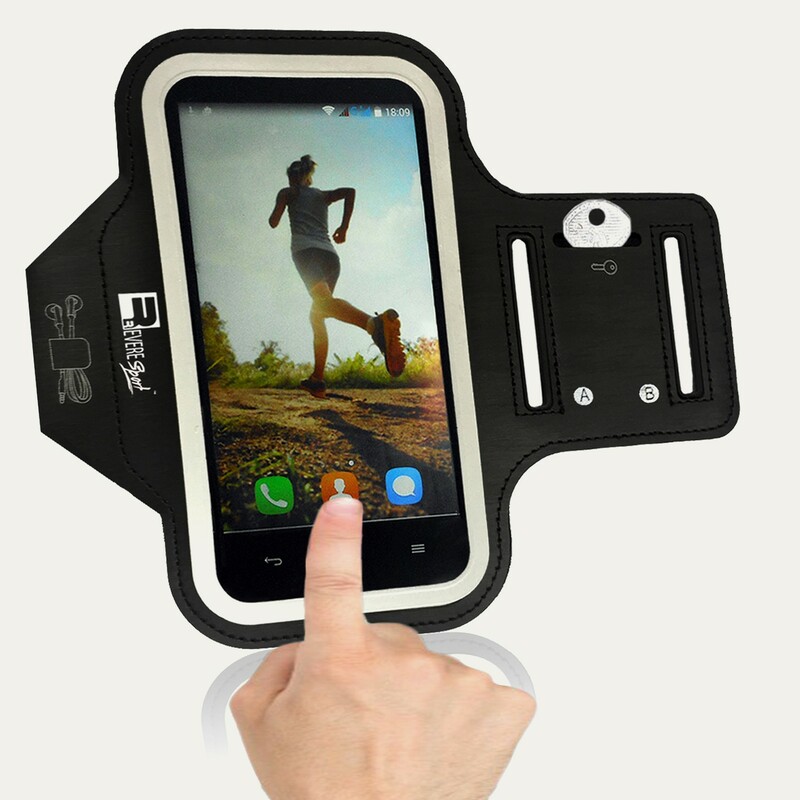 Great iPhone 6 armband! Comfortable, sturdy and well made. Recommend! I've tried several cheap armbands which literally fell apart after a couple of uses so I'm really glad I paid a little extra for this one. High quality, strong and works well with my iPhone 6 with the case on. Great piece of kit. 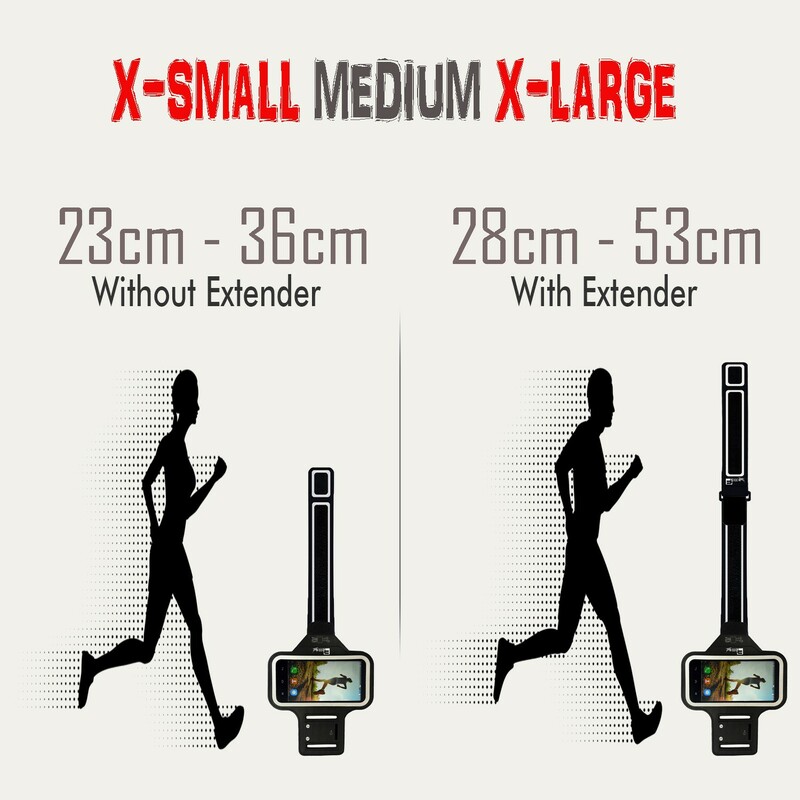 Good quality and stays in place when I run.